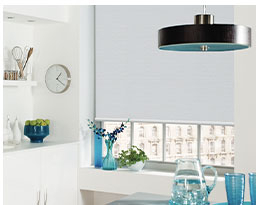 Choose from a stylish range of fabrics and finishing options to design a blind that’s entirely yours. 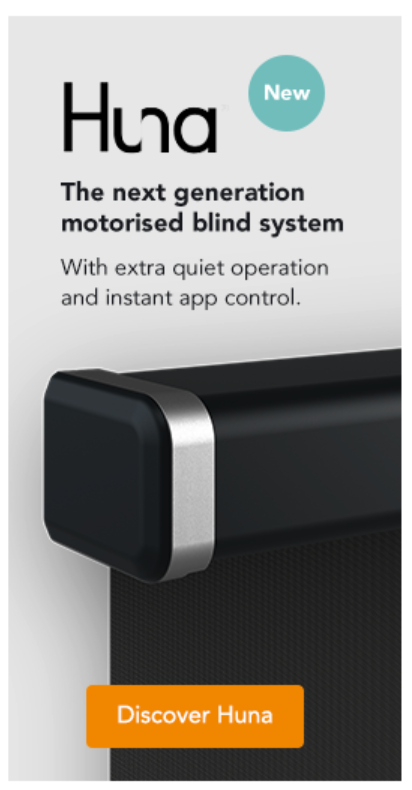 Use the Huna app to control your blinds directly from your smartphone. Install Huna with ease; the ingenious, new fixing system makes everything a cinch. 4 pelmets, 8 wall switches and over 40 fabrics. 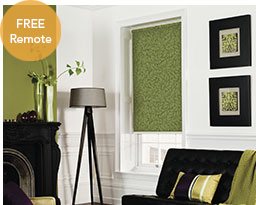 Combine them and design a blind to suit your living space. Over 42 plain and textured fabrics to choose from in blackout, dimout, screen or sheer. You control your view and your privacy. Can’t decide which colour to go for? Grab some free swatches. 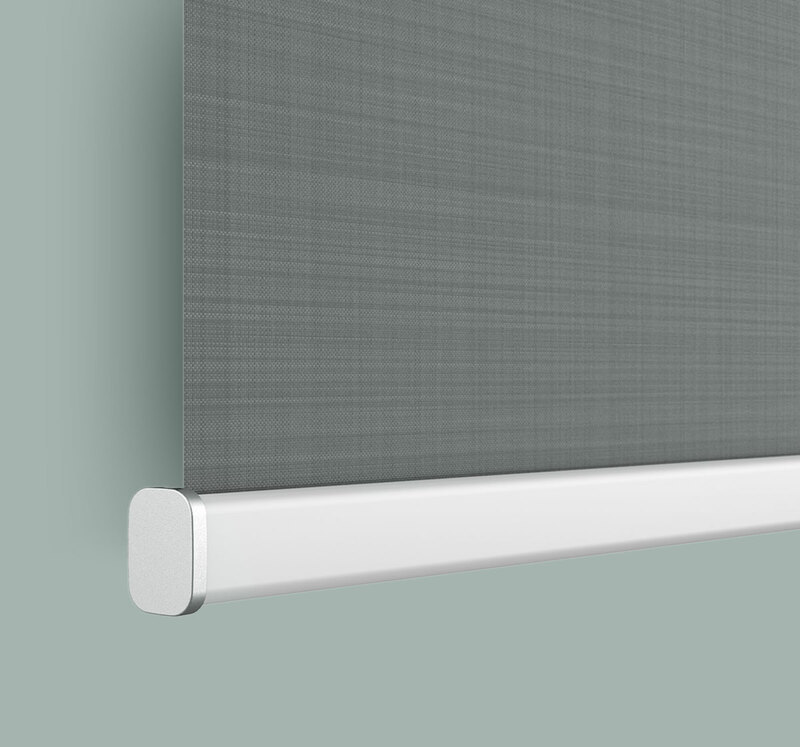 With just 10mm between the pelmet and the edge of your blind fabric, light filtering performance has never been better, particularly with blackout blinds. 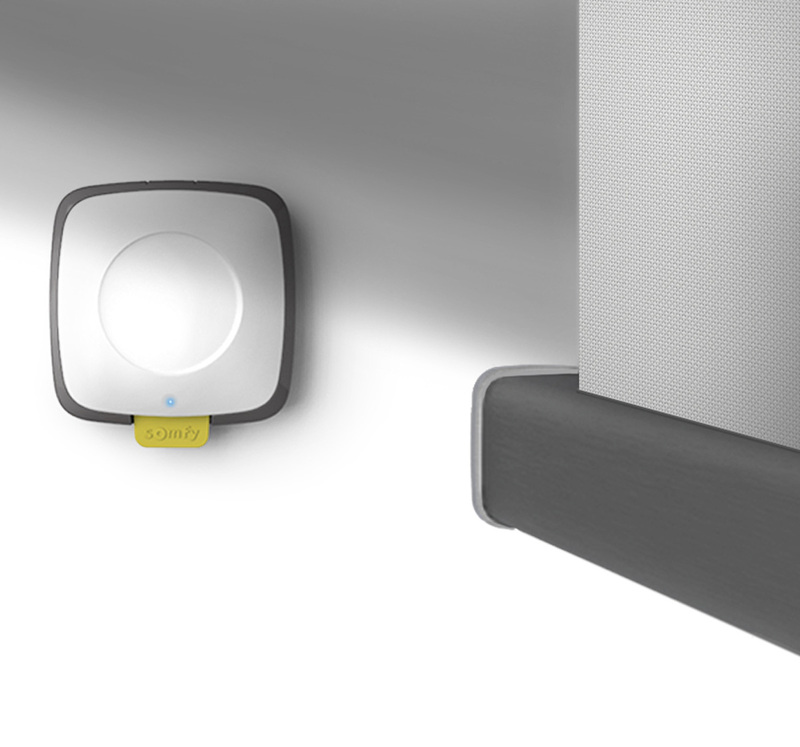 Connect your smart phone directly with Huna to open and close your blinds independently or together. There’s no need for a separate control hub. Create a home scenario to return to again and again. Huna is built with the newest and quietest motor available from industry leaders, Somfy. Operating your blinds becomes a joy, not a disturbance. Never compromise on your peace and quiet again. Huna is powered by ‘C’ type alkaline batteries contained in the roller tube, so no battery pack is necessary. After 3 years use, simply open the tube, slide out to replace and you’re good to go for another 3 years. (Battery life is based on one up and down operation per day). 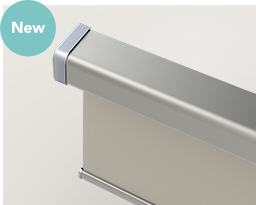 Huna is built with an ingenious new fixing system, which means your blind will fit perfectly without precise drilling. You don’t need another person to help and you don’t need to connect any wires. Let the Huna app guide you through the simple installation process. 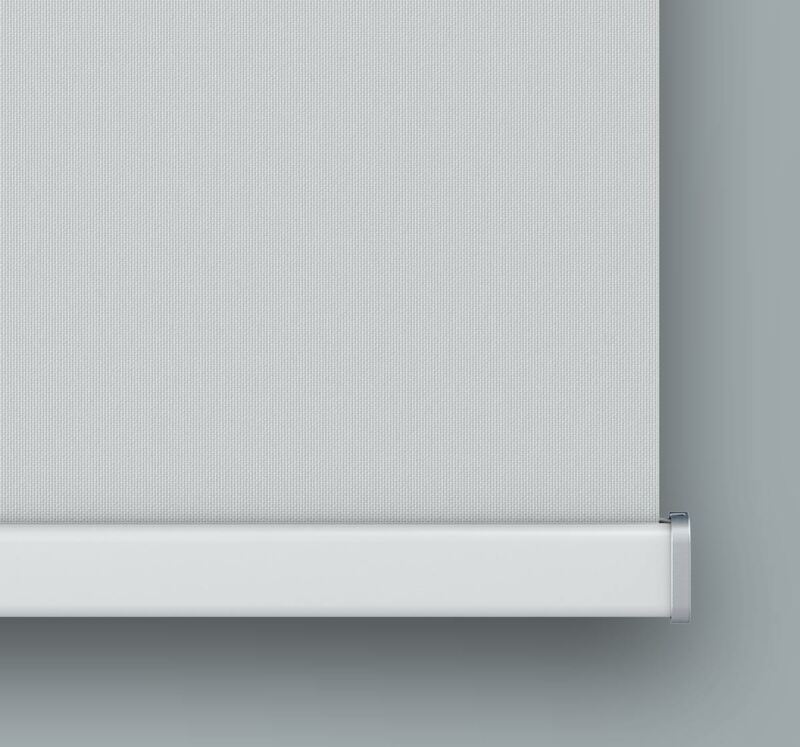 Make your blinds even smarter by adding a light sensor, which can adjust your blinds automatically according to light intensities. Set it to open your blinds with the morning sun, close them again at dusk, or lower them on hot sunny days to maintain a comfortable room temperature.